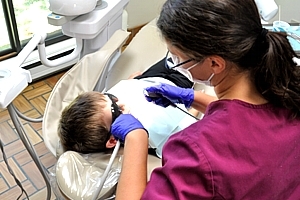 We are a full service, family-oriented dental office. We see patients of all ages: our youngest patient was 1 week old and our oldest (so far!) was 103. 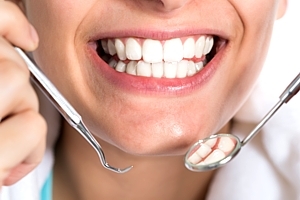 Our office provides a number of services to meet your dental needs and examples are given below. 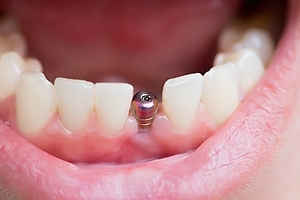 Our goal is to be able to repair any problems with your teeth and restore them to their proper form and working condition. Our staff will assist you by offering suggestions and make use of their knowledge and technology to help educate you on appropriate and personalized care. If you would like to learn more about dental services, please click the ADA PatientSmart badge below, to access our video library. Knowledge is power!